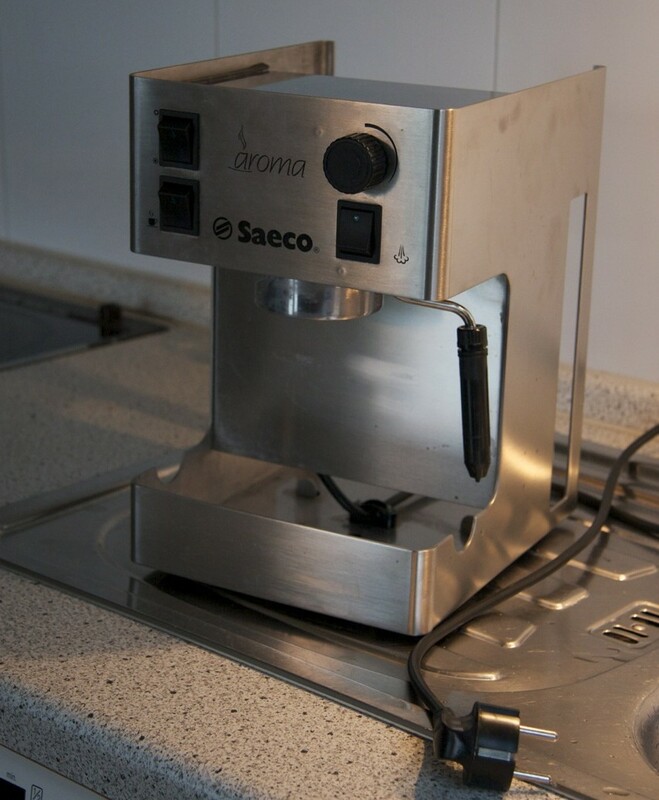 Almost two weeks ago I posted an article on my most recently bought Espresso machine, the Saeco Aroma with a couple of hidden defects. Once things were sorted out with the seller and the necessary parts were ordered I could finally get to work. 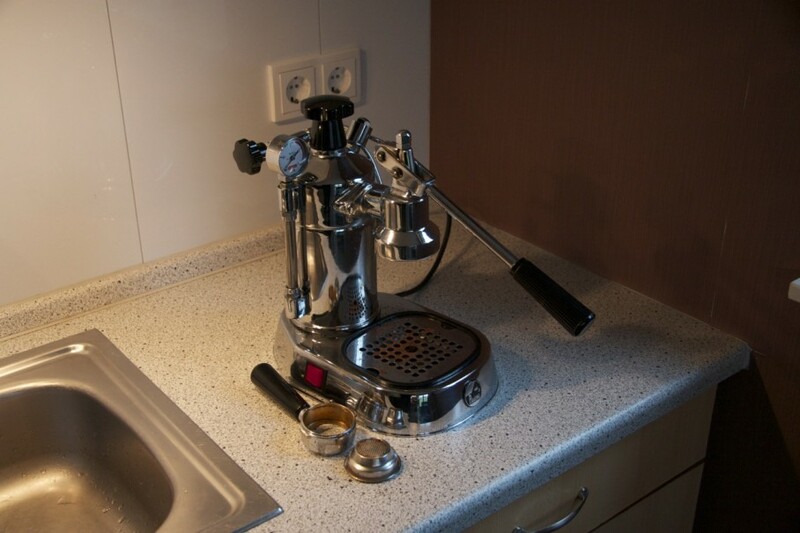 As you might have guessed i snagged up another espresso machine. I was told the machine started leaking water after being descaled and that somehow it wouldn’t switch off anymore. Having seen some of the pictures of the machine before committing to the sale it seemed like an easy fix. When i picked up the package it came in this afternoon it all went south though. A little over 2 weeks ago i got my hands on another little project. 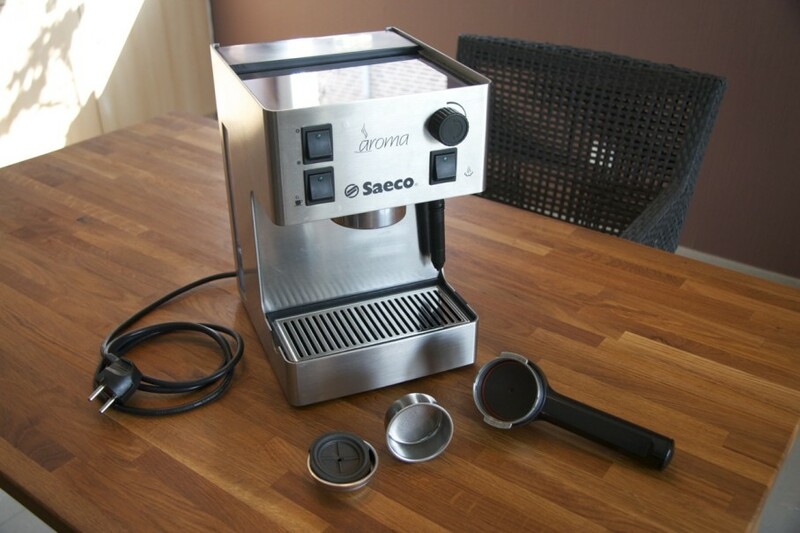 I’ve been interested in the inner workings of espressomachines for a while now and i was looking for an easy machine to start tinkering with, preferably with as little electronics as possible. I found one on eBay that fit the bill and needed some work. 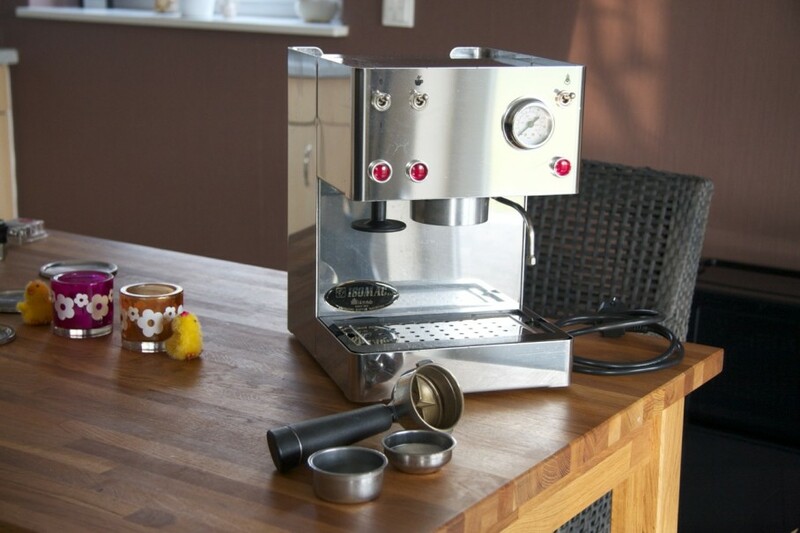 Every now and then your espresso gear will need cleaning. 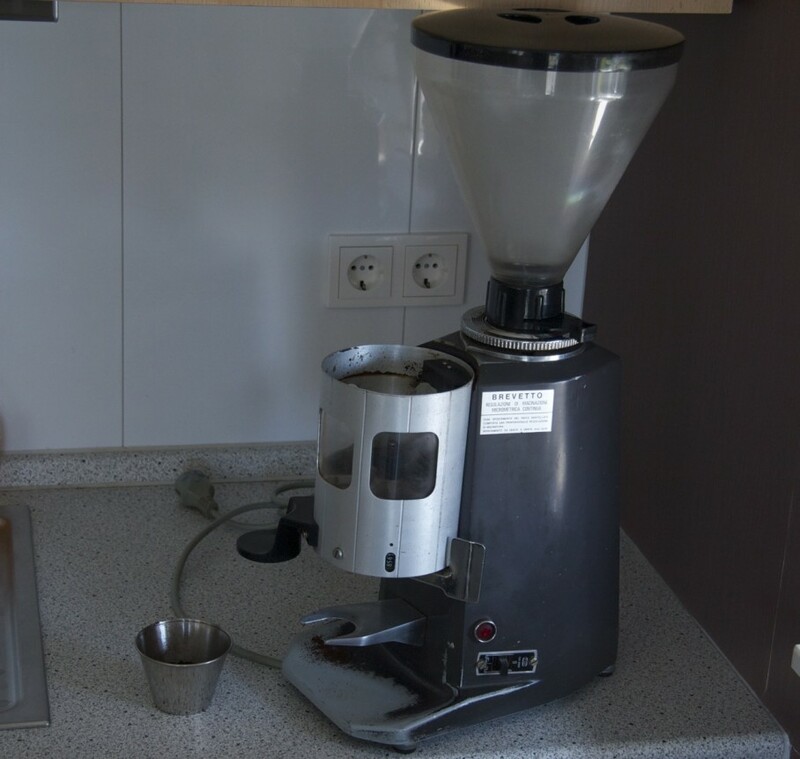 You wash the portafilter and baskets after every use, clean the driptray at least once every few days (i hope) and wipe down the rest of the machine every so often. But what about the inside of the boiler? You can’t just reach in with a brush and start scrubbing around. Well you could but it’d be a lot more trouble than i would want to go through. Especially on a Tuesday morning before (!) i had my first espresso. 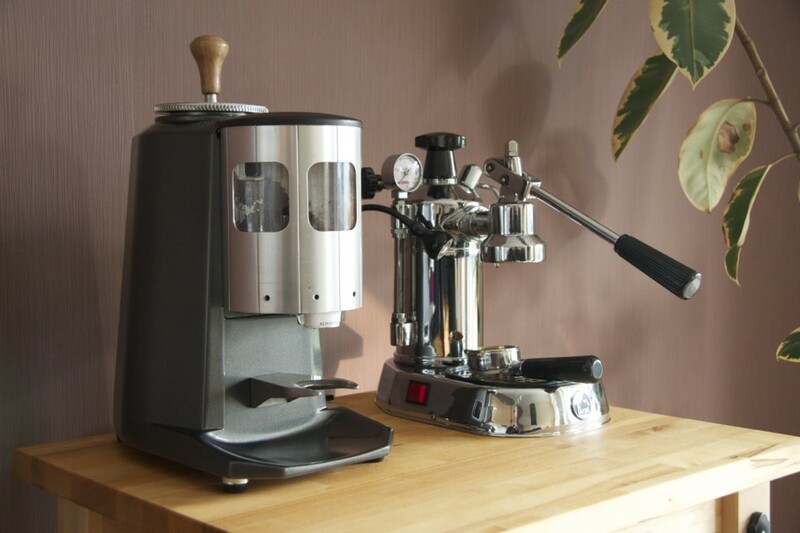 I’ve been looking for ways to get more consistant shots of espresso from my La Pavoni Professional and one of the few things that kept holding me back was the quality of the grounds. 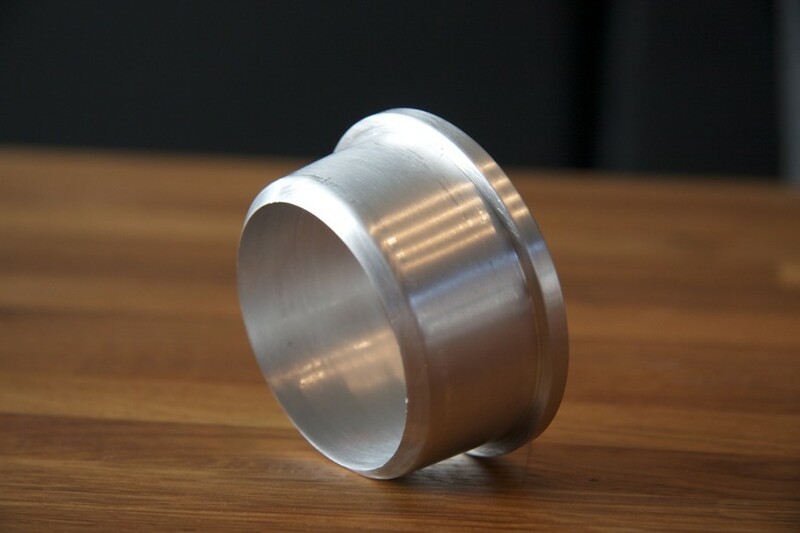 Knowing full well that my Nemox Lux was already producing the best grounds it could, I started looking for a new grinder. I found my grail in Italy, read on for the full story. I’ve had mixed success using the standard La Pavoni Professional steam wand to create the illustrious microfoam with regular milk. 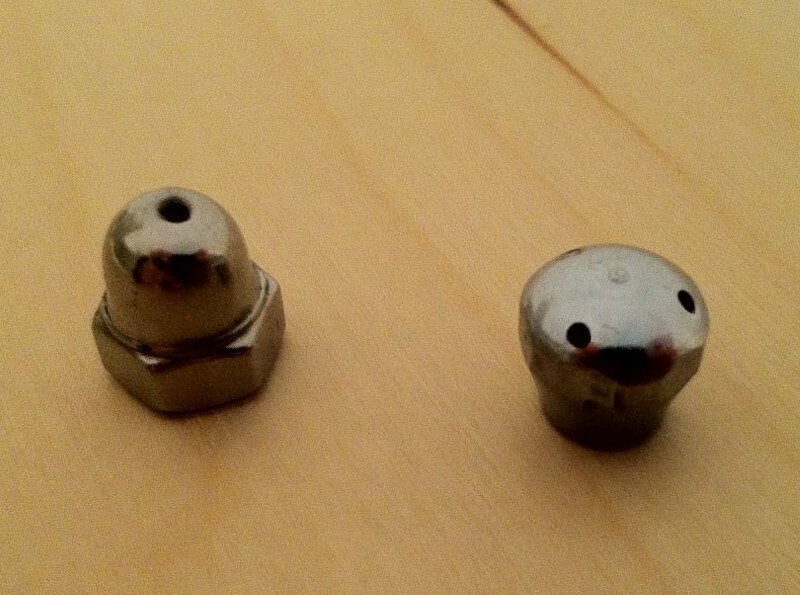 The La Pavoni comes with a 3 hole nozzle (see pictures). To get decent microfoam you need to be able to direct where the steam goes. 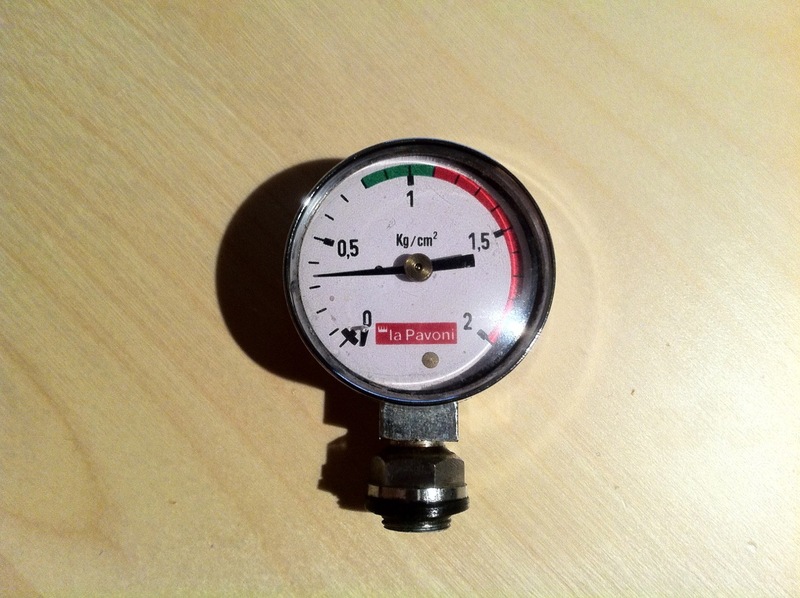 The simple fact that the standard nozzle has 3 holes all pointing in different directions makes it virtually impossible to direct the steam into a single direction. Monday + Rain + Coffee = Not what you think! © 2019 Whole Latte Coffee.